Scout vs SimpliSafe vs Nest Secure: What's the Best DIY Security? Scout vs SimpliSafe vs Nest Secure: What’s the Best DIY Security System? Between different hardware, features, and fees, researching security systems is exhausting (trust me on this one). Three of the DIY systems that offer reduced monthly fees are Scout, SimpliSafe, and Nest Secure. But each of these systems has its own pros and cons to keep in mind. Let’s compare Scout vs SimpliSafe vs Nest Secure and select an overall winner for keeping your home secure. We will compare the latest 2018 versions of each system, as several of them updated recently. Call police Subscription required. Specify in the app when you want police called. Subscription required. SimpliSafe calls you when the alarm is triggered. No answer or password means the police will check on your home. Subscription required. Brinks third-party security calls you when the alarm is triggered. No answer from you or emergency contacts means the police will check on your home. Click Next to see more of the comparison table. All of the security systems in Scout vs SimpliSafe vs Nest Secure have wire-free sensors, making setup as simple as peel-and-stick, or just placing the sensor. They are also customizable, allowing you to add more individual sensors and make it work specific for your home. While Scout used to sell starter kits, they moved more towards a la carte shopping. If you purchase from Scout, plan on buying each sensor and device individually. 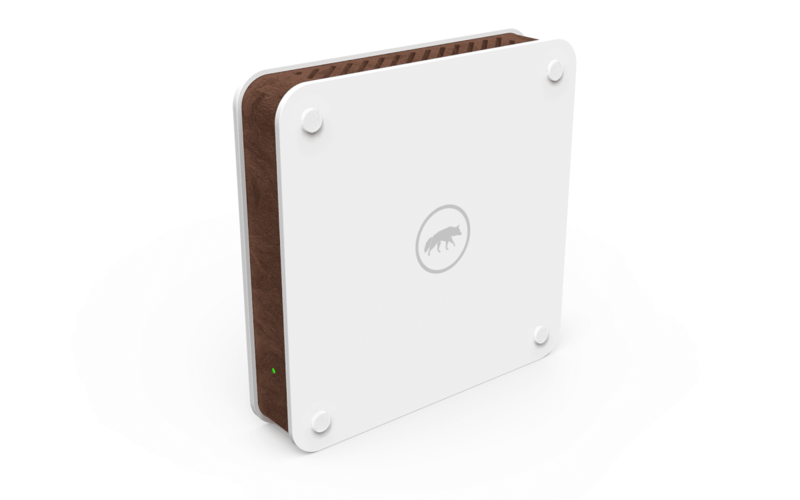 This plugs into your router, has a siren, and is essential for connecting all of your sensors to the Internet. Door panel. Built-in siren and door chirp can both be programmed within the app. Motion sensors. Range of 25 feet. Access sensor. Designed for windows, doors, drawers, and anywhere else, this is a small sensor with 2 magnets. When they come apart more than one inch, it will notify you or trigger the alarm, depending on your settings. Scout camera. 1080p camera was announced for 2018. It offers cloud storage and remote viewing of live/recorded video events. Glass break sensor. 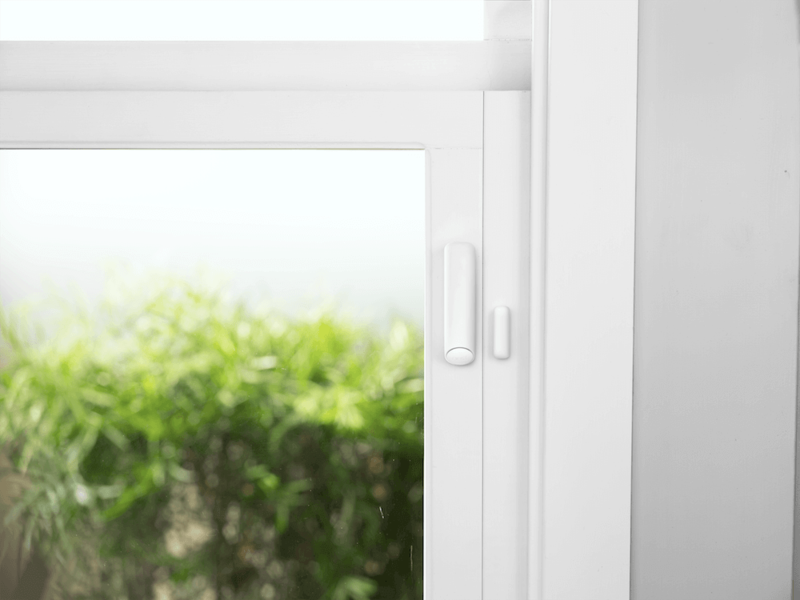 Announced during 2018, this sensor will alert you if glass breaks to protect your home from break-ins. Key fobs and RFID stickers. Used for disarming the system. RFID stickers can be installed on random objects in the house and used to disarm the system. Works the same as a key fob, but designed specifically for those who may not have keys, like a child or the babysitter. No keypad, panic button, or additional siren available. Hopefully Scout will add this additional hardware soon. Easy set up, but does require you to connect sensors individually. The sensors have tabs that you pull during installation to begin syncing with the base station. This is the tallest hardware in the kit. It has a built-in siren, battery backup for up to 24 hours, voice prompts to help with setup, and a SIM card to call the authorities on your behalf. It’s subtle and easy to hide, making it more secure. This new base station is also 5 times faster than the old model. 1 motion sensor. Range of 30 feet. 3 entry sensors. Traditional two-piece sensors that can be adhered to windows or doors that you want monitored. Keypad. Use the wireless keypad to turn your system on and off. Unlike traditional security systems, the keypad does not house the siren or other essential security features, so even if a burglar smashes it, your system will continue running without a problem. Keychain remote. This is a simple remote with panic, off, and away buttons that can control your system quickly. It also doubles as aset up tool with its USB functionality. When you plug in the USB, it runs a setup wizard on your computer, where you can customize the siren and basic functionality of your system. SimpliCam. SimpliSafe’s security camera integrates easily. Cloud storage recording requires an additional fee, but live streaming is free. Add-on sensors and hardware include: auxiliary siren, glass break sensor, smoke alarm, panic button, freeze sensor, and water sensor. New hardware has SmashSafe technology, which will notify authorities of an emergency even if someone smashes the base station, keypad, or siren. Sensors were recently redesigned. They are now much smaller, but offer double the range. Sensors are pre-programmed to work together out of the box. This is the system’s “base” with the keypad and siren built in. 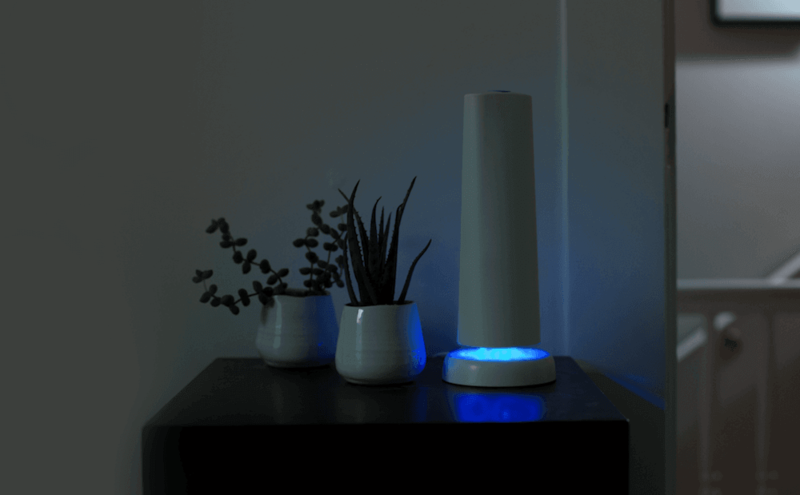 It’s supposed to sit by the front door, and it communicates with the Nest sensors around your home. Tap your Nest Tags on this device or type in your code to disarm your system. It also has a motion sensor and battery backup, with optional cellular backup for $5 per month. 2 Nest Detects. 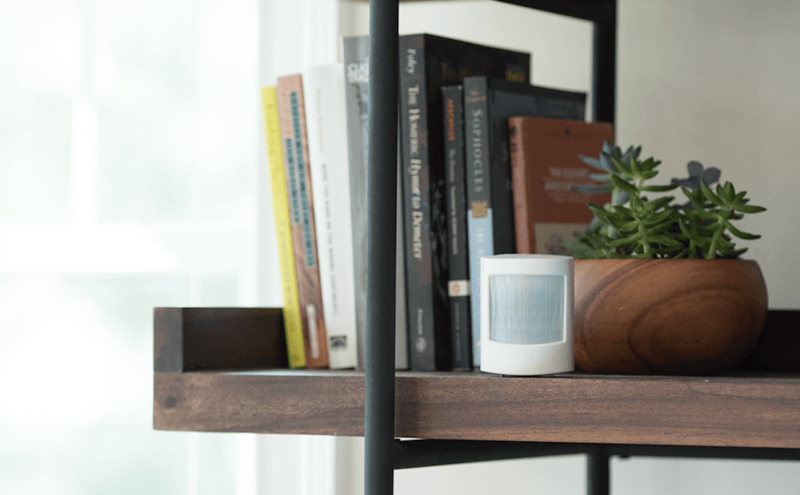 Nest redesigned the classic security system sensors and came up with Nest Detect. It can sense both motion and if windows or doors open. By pressing on the button on the bottom of Nest Detect, you can temporarily disarm that door in the system, while keeping everything else armed. Perfect for letting out the dog or going outside for a bit. These have a battery life of 2 years and take CR123A batteries. 2 Nest Tags. These are key fobs that can disarm your Nest Guard system. They are known for durability, and you can schedule them to work on a schedule, designed for the dog walker or maid that comes at a certain time each day. Nest Cams (indoor/outdoor) extend your surveillance. Cloud storage plans will cost an extra fee. Add-on hardware includes Nest Connect to extend the WiFi range for larger homes, Nest thermostats, Nest Hello doorbell, Nest x Yale lock, and Nest Protect CO monitor. When comparing hardware of Scout vs SimpliSafe vs Nest Secure, you can easily see that SimpliSafe has the most options for protecting your home. Both Scout and Nest Secure offer excellent hardware options, but are designed to work as simplified systems in some ways, since there are fewer pieces of hardware. 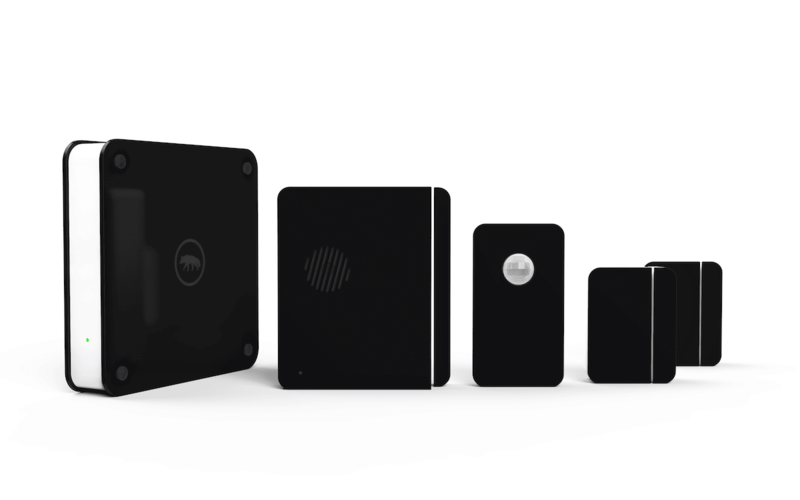 Customers wanting a more traditional security system will appreciate SimpliSafe’s options like the panic button, separate keypad, and auxiliary siren. In addition, their updated sensors and hardware are even higher quality. Plus everything is very affordable: for the same amount of sensors in their starter kit, you’re paying about half the price of Nest Secure. That’s why for this category, we pick SimpliSafe as the best DIY security system. All three security systems offer apps on iOS and Android. SimpliSafe also offers a Windows app. Take a look at a few of the pros and cons of each security system’s app. Slightly higher ratings on Google Play and iTunes. 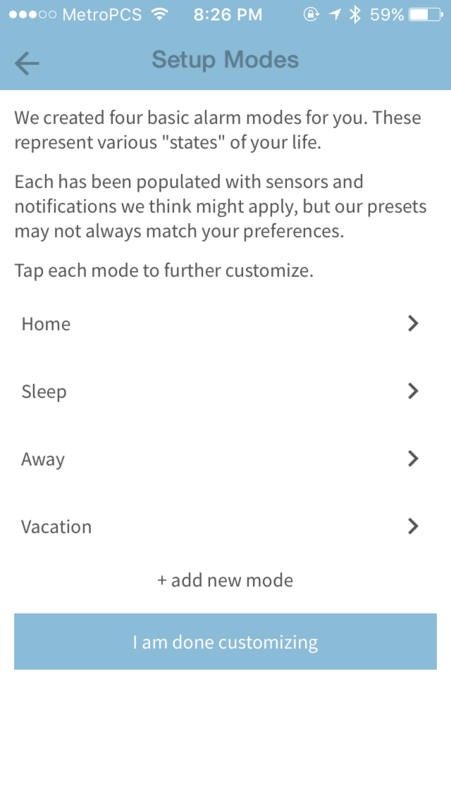 Pre-populated modes for Home, Sleep, Away, and Vacation. Edit the modes to determine which sensors you want armed and which alerts you want to receive. App access and notifications are only available with an Always On paid plan. Those with the Interactive plan can customize sensors, notifications, and other settings within the app. Lower ratings in the app stores, but perhaps these will improve now that the new system is released. Remote control and other advanced features are only available with a paid upgrade to the more expensive plan. Both Scout and SimpliSafe apps require you to pay for a plan for full app access. Nest Secure allows for remote arming or disarming, notifications, and more without any fees. The only paid features for Nest are if you opt for professional monitoring. 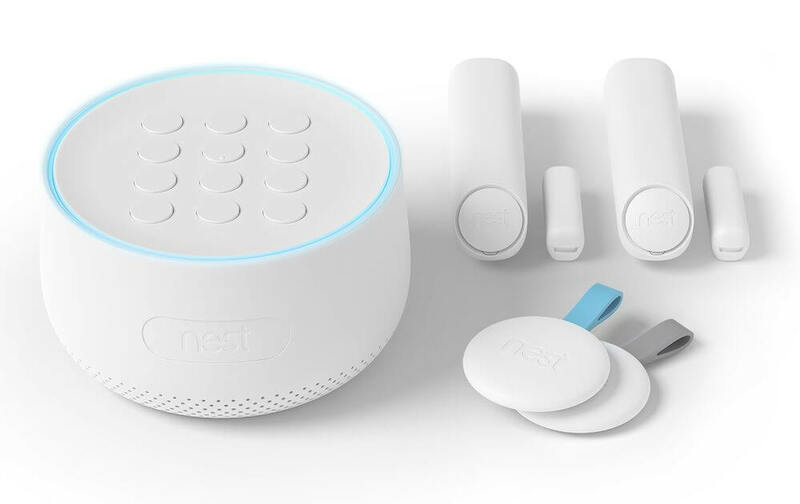 Since Nest Secure uses the same Nest app as their other hardware, you can bet it will continue to improve and add functionality for securing your smart home. Scout takes second place, with modes that are also very user-friendly and easy to set up; for example, if motion is detected, then send me a push notification and trigger the alarm. SimpliSafe’s app has improved over time, but is still playing catch up with Scout, which was designed with smart home features first in mind. In the app, you can specify which modes should trigger Scout to call authorities and which should not. In other words, if you don’t want the police called while you are sleeping but still want your system armed, then you can set it in Sleep mode to hear the siren. If the alarm is triggered, SimpliSafe will call and ask your password. If the password isn’t provided or you don’t answer, then they call the police on your behalf and send them to your home. If the alarm is triggered, you receive a notification of the specifics that Nest Detect spotted, i.e. Nest Detect found motion in the family room. In addition, any video footage from Nest Cams will be displayed within the notification. All systems offer excellent alert and siren options for customizing your alerts within the security system. Scout vs SimpliSafe vs Nest Secure all have loud sirens and are easy to disarm using the different hardware options. Both Scout and SimpliSafe systems work without monthly fees, but in a very limited capacity: they will only sound the alarm if a sensor is triggered and everything is still connected to the Internet. To really use these systems for security purposes, a paid plan is recommended. All plans have monthly fees and no long term contracts, so you can cancel at anytime. Without any subscription: Scout will only work locally and can be armed and disarmed using the door panel. Plans are more affordable: $9.99/month for Always On or $19.99/month for Always On+, with 10% discounts if paid annually. Both plans include mobile app access, email/push/text notifications, and with 4G LTE backup. Additional Cellular Only plan available for $15.99/month if you have a home without internet. Optional $3/month per camera for cloud storage, or $10/month for unlimited cameras. Plans are more expensive, at $14.99 per month for Standard or $24.99 per month for Interactive. Many users will find that the Interactive plan is the only way to go, since it has more app features, remote monitoring, and Nest integration. Feeling locked into the most expensive plan requires you to pay higher fees. Optional paid plan for 24/7 professional monitoring through Brinks Security. This costs $19/month if you sign a 3 year contract, or $29/month for month-to-month. Both plans are optional since the system and mobile app work on their own if you are not interested in professional monitoring. We’re giving this category to Scout, because they have lower monthly fees for similar service, but it still depends on what you’re looking for. If you want an affordable plan that will send you notifications and has 4G back up in case of Internet outage, buy Scout and go with the cheapest plan at $9.99 per month. If you don’t care about professional monitoring at all, then 100% go with Nest Secure. Their professional monitoring through Brinks really isn’t that great of a value, but if you don’t care about that feature, then you can use the app to arm your system remotely without paying any fees. Nest is easily the best option if you don’t want to pay any fees, since Scout and SimpliSafe both require a paid plan for app access and basic functionality. If you are set on professional monitoring, then it could go either way depending on which system you want. SimpliSafe’s Interactive plan is really the only usable option, since the Standard plan limits the app features like remote monitoring. With that in mind, SimpliSafe’s $24.99/month Interactive and Scout’s $19.99/month Always On+ are the two plans to compare. Both offer professional monitoring, and since the price difference is minimal, you are probably best going with whichever system will work best for your home and preferences. Recently announced it will work with a certain type of Yale smart lock. Integrates with a First Alert smoke and CO detector so you can receive alerts and support from Scout when smoke or dangerous gasses are inside your home. Compatible with all other smart home gadgets in the Works with Nest platform, including Rachio, SkyBell, WeMo, TP-Link, Haiku, August, MyQ Garage Door, and many others. Nest Secure is the clear winner in this category of Scout vs SimpliSafe vs Nest Secure. Thanks to the Works with Nest platform, it has dozens of smart home integrations, including almost all of the major smart home brands on the market today. If you’re an all-around smart home geek looking to get your system working with additional technology, then Nest Secure is definitely the way to go. It’s also incredibly useful that Nest has so much smart home hardware that all works within the same app. When you think about it, integrating a security system into your smart home tech certainly makes more sense. Have your lights flash when the siren sounds. When you arm your system, set the front door to lock, the cameras to record on motion, and adjust the thermostat to a cooler temperature. SimpliSafe and Scout both offer limited integration with Alexa and other options, but if you really want a security system that is designed for your smart home, we have to recommend Nest Secure. Nest Secure! It’s no secret that we are big fans of smart home integration, and Nest does it right with Alexa, Google Home, IFTTT, and the entire Works with Nest platform. However, the biggest deciding factor is monthly fees: you can use Nest Secure without paying any fees if you want to self monitor the system. Scout and SimpliSafe require paid plans to access their apps to customize notifications or arm/disarm the system remotely. Nest Secure is easily the champion if you want a free, self-monitored security system, which is why it’s highly rated by other tech websites as well. SimpliSafe takes second place, and if you need professional monitoring then it’s probably the best option. It has extra hardware options, including a keypad and panic button. The new 2018 version of SimpliSafe is much easier to use and has an improved design. 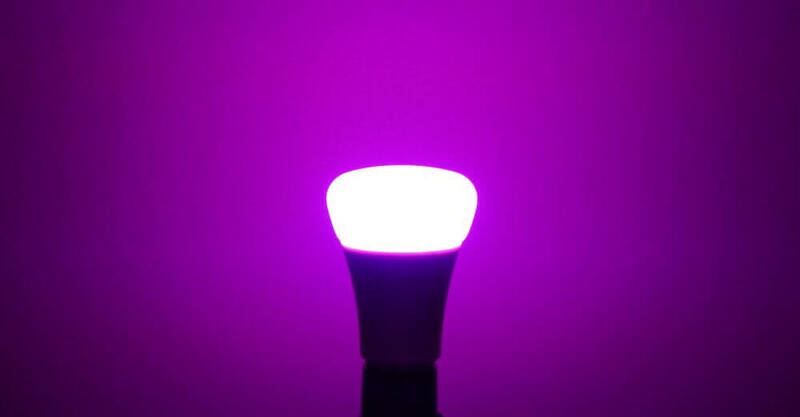 Scout is also a good option; I tested it in my own home and found it to be an easy installation with only few hiccups. While all three of these systems have some kinks to work out, it’s promising that DIY security systems are on the rise. You may pay more up front since you’re purchasing the kit, but either system will save you thousands in monthly fees compared to traditional security systems. Plus, it’s easy to move since you can peel it off the wall and re-install it in your next apartment or home. Thank you for making a compelling argument *against* Nest Secure. Integrating your home security system with third-party automation is unwise. In any system, the more ways to access it, the greater the “attack surface”. No, thanks. This is a pretty late comment but I hope readers see it because I’ve two or three issues with SimpliSafe that I think should weigh in. Our system is about 3 years old, and as such it’s a SS2 system. The first issue we have had from the day we installed it is the keypads are not lighted and the screen is very dim, illsuited for older eyes. At least once a day someone keys in the code wrong because they cannot see the screen. You’d be surprised how hard it is to enter four numbers in the dark under pressure. I believe the new system has a lighted pad, but for the generation who require reading glasses, this may not be enough. The digits on the screen are very small. The third part of the problem is, that should one decide to open a window for a bit of fresh air, the alarm keypad will start chiming. Faintly. Our master bedroom door is 25 ft from the keypad. It’s another 14 or so feet to the head of the bed. Asleep in a normal position on the bed, with a pillow likely muffling sound, and the door closed, the chime is inaudible. We just tested this. Pretending to be asleep, we closed our eyes, with the door closed and the fan running, we each tried in turn to hear the chime as the other went to the keypad and pretended to set an exit delay. Neither of us could hear it, and that was awake, listening for it. No way would it wake us. The command strip issue will probably be dealt with using some more permanent adhesive solution. We’ve already decided to not take this older system when we move, but future owners of these beautiful Milgard windows may want to upgrade themselves and not have holes. We affixed all the door and motion sensors with screws, but not the nine entry sensors on the windows. And there’s another consideration. The size of the sensor makes having ordinary cellular shades or wood blinds out of the question. These are generally inside mount, and the sensors come clear to the edge of the window opening. That’s because adding double paned windows in a 2×4 construction leaves no usual depth for inside mount. I put all the sensors at the very bottom edge of each window. I cannot lower any blinds completely. Our windows are single hung — they go up and down, not side to side. Our solution to this very unattractive uneven bottom rail is to rip out all the blinds and shades and put up shutters. Or deal with the crooked bottom rail. With newer, flatter sensors, the shades issue is probably gone, but SS has not stopped selling these systems, they are still available at Amazon and directly from the manufacturer. People have raised questions about the security etc of the interface etc. My sense is, if the sensors fall off the frames, being hacked is probably a lesser problem because you may not even turn it on.